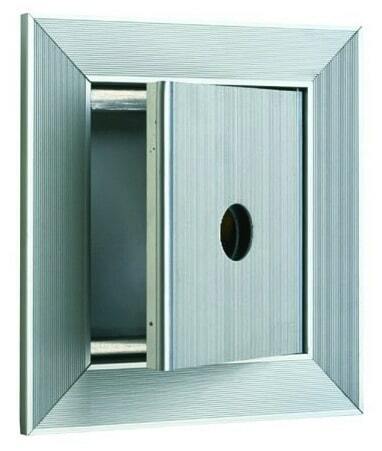 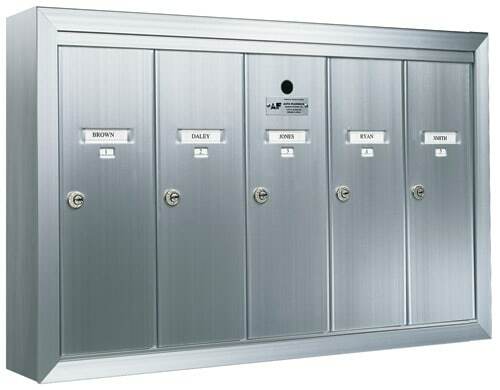 The anodized aluminum finish, exclusive to Florence vertical mailboxes, is the favored choice for apartment building lobbies for two reasons: (1) It’s striated finish is unmatched in it’s scratch-resistance; and, (2) It’s aluminum finish is absolutely impervious to the damaging rays of ultraviolet light. 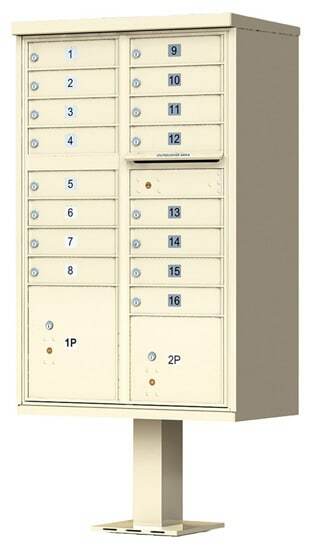 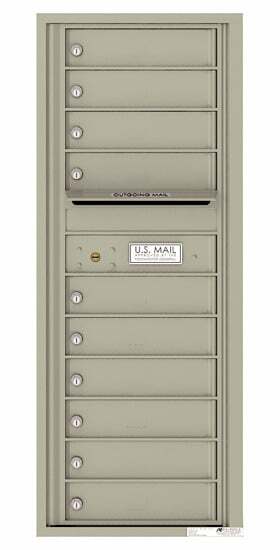 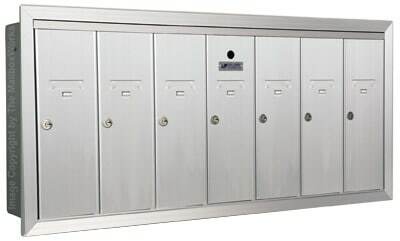 Customize your vertical mailboxes with engraved address tags for the doors. 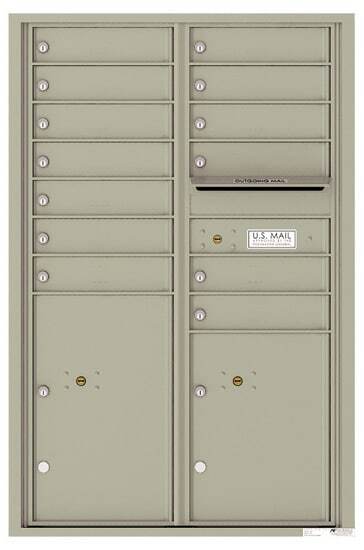 The vertical mailbox address tags are custom engraved on a brushed satin black acrylic with white lettering. 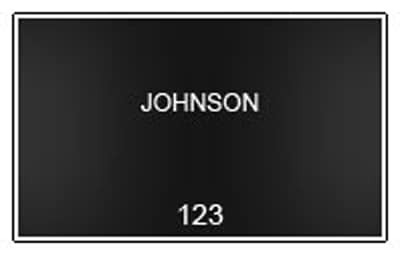 Address Tags ship separately and will be engraved exactly as they are entered. 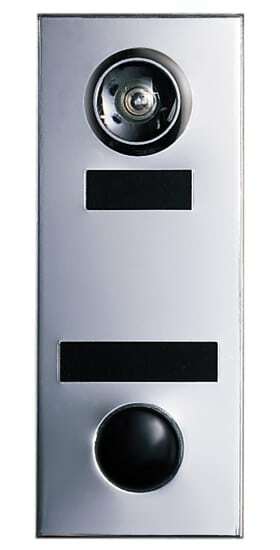 Rough Opening 17.75" 39.625" 6.75"